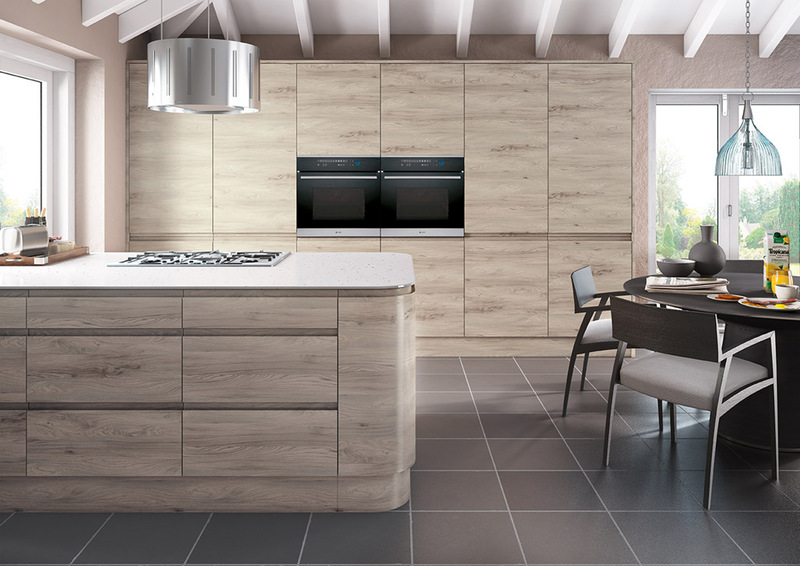 Quantum’s high quality, British made kitchens will transform the heart of your home. Our distinctive kitchens combine quality craftsmanship with design flair, giving you options ranging from clean and contemporary to elegant and timeless. 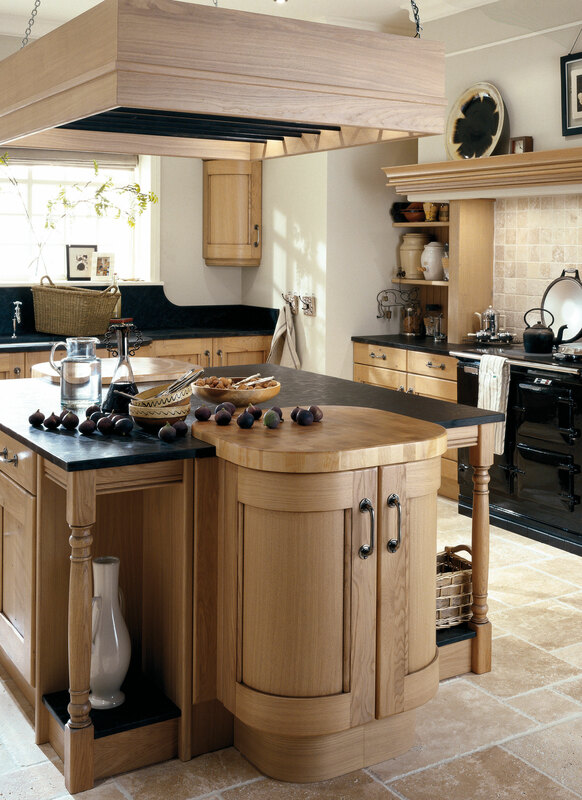 You’ll find our broad range of styles and colours enable you to combine elements of your perfect kitchen. We are so confident about the quality of our kitchens that each one comes with a full 25 year guarantee – the longest in the industry. Full terms and conditions available on request. Crown Imperial is a family run business with over 70 years’ experience in the manufacture of high quality British furniture. 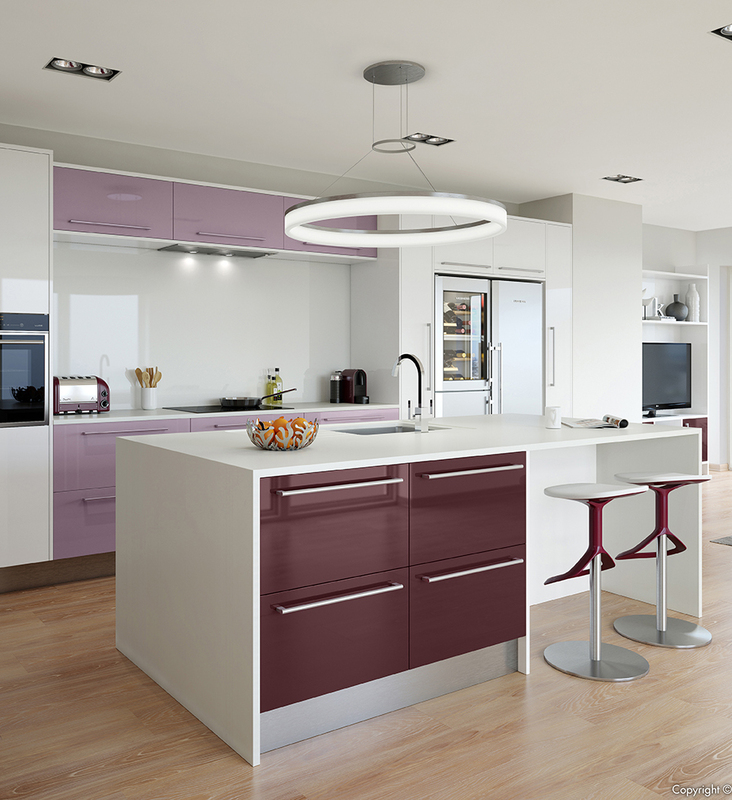 The company prides itself on offering an extensive collection of contemporary and classic fitted furniture in a wide choice of styles, with flexible options to suit you and your home. Renowned for its cutting edge manufacturing technology, Crown Imperial continues to demonstrate its true dedication to innovation and design to deliver a wonderful palette of high quality furniture products over six decades. 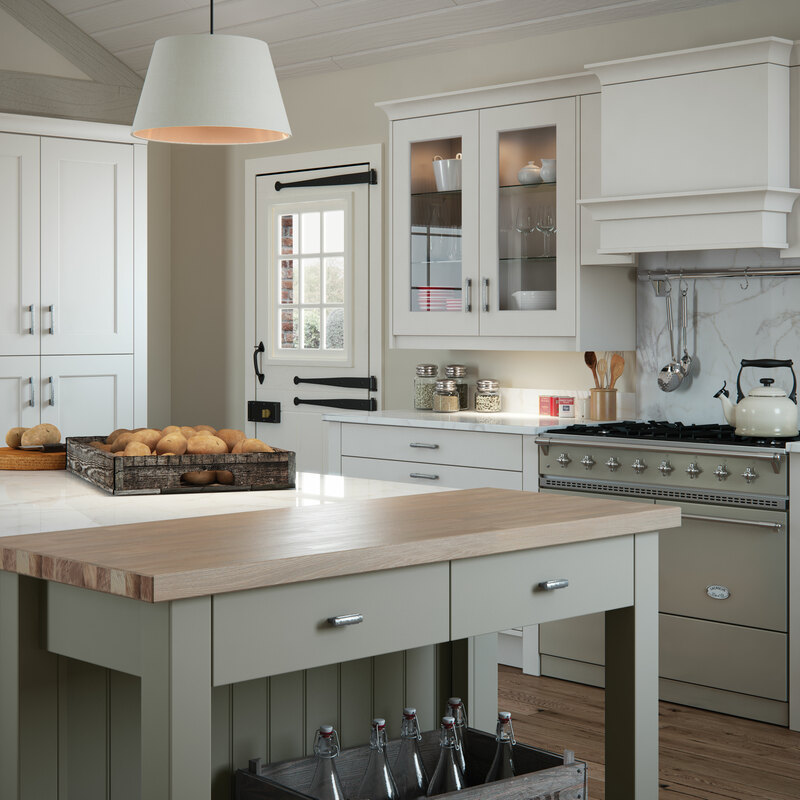 Every kitchen we make comes with a reassuring 5 year cabinet no quibble guarantee. Crown Imperial works closely with its local specialist retailer network to ensure you are guided through all the options available to select furniture fitted around you.